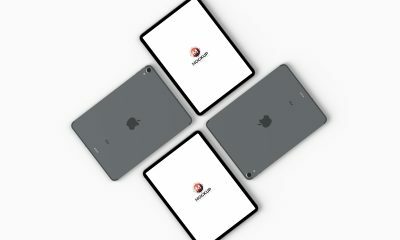 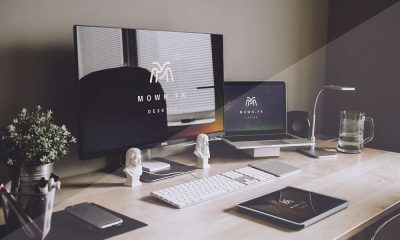 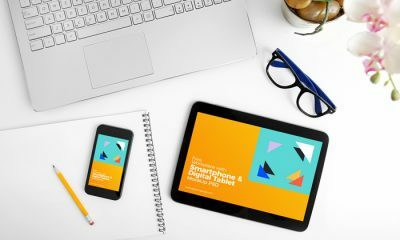 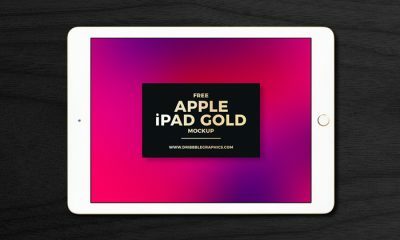 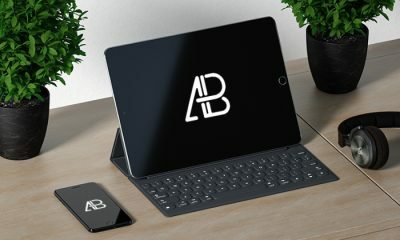 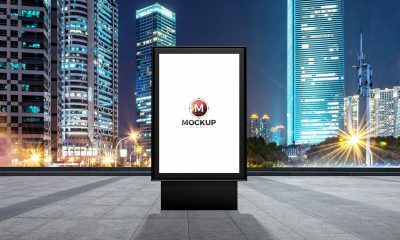 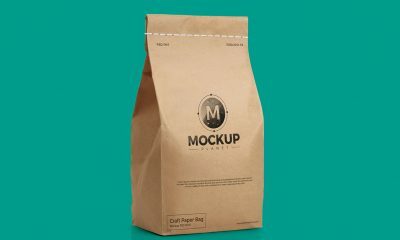 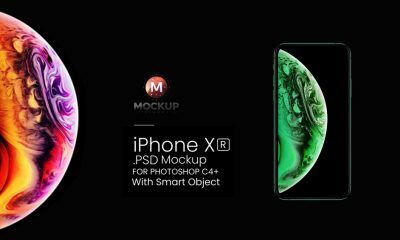 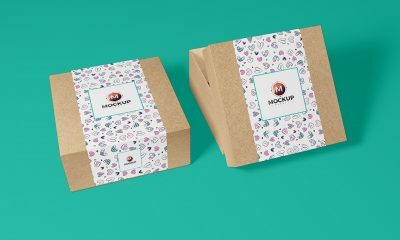 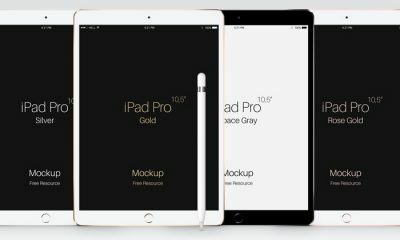 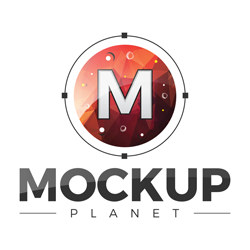 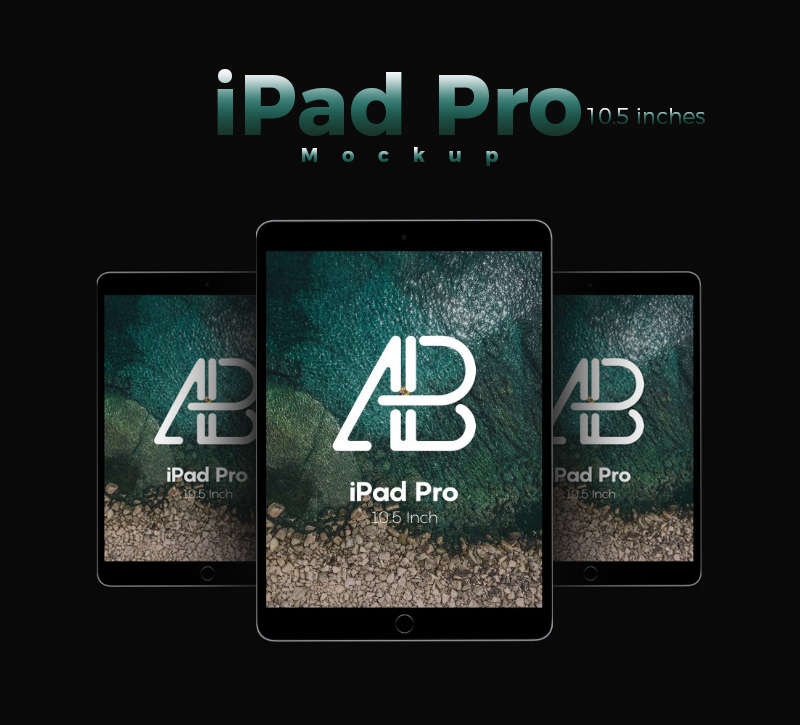 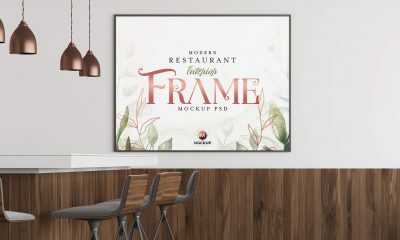 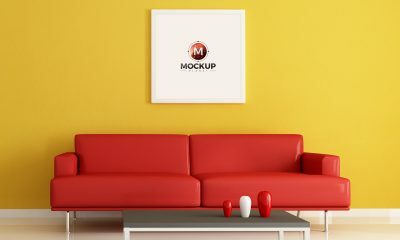 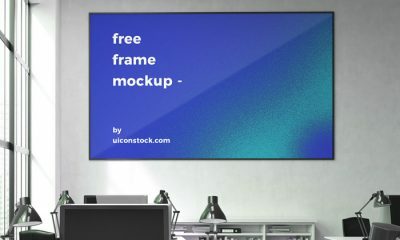 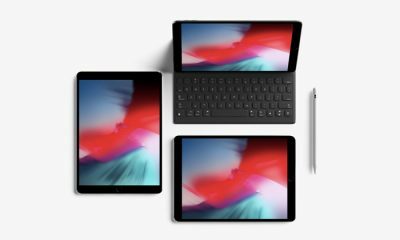 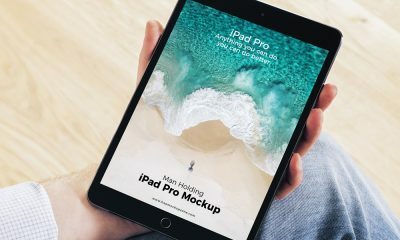 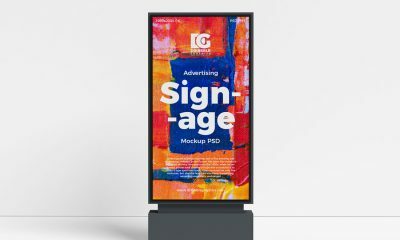 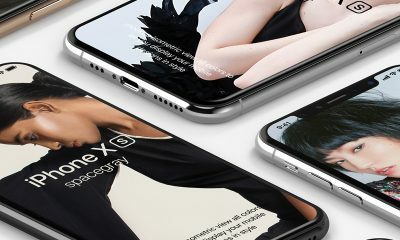 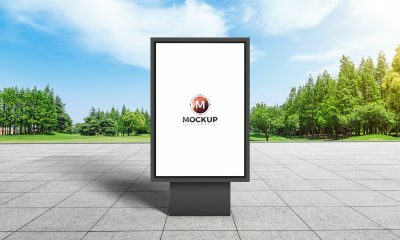 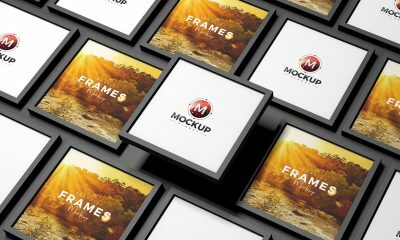 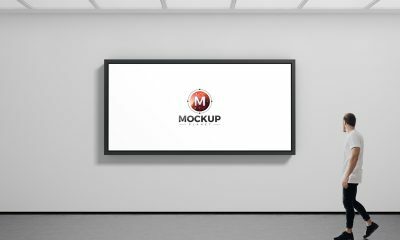 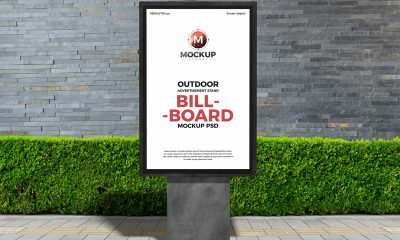 iPad Pro 10.5 Inch PSD Mockup is perfect to showcase your iOS app designs presentation. 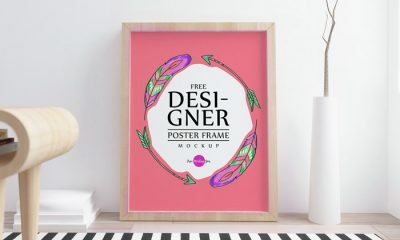 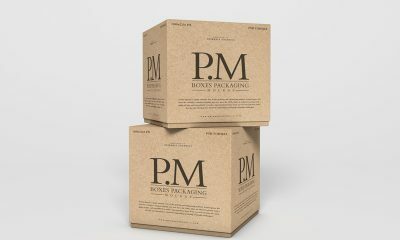 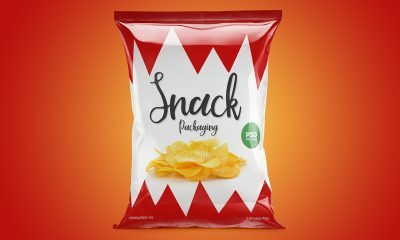 Get wonderful desire result by placing your design in smart-object layer. 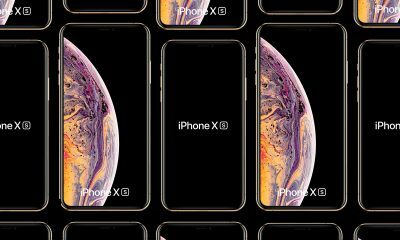 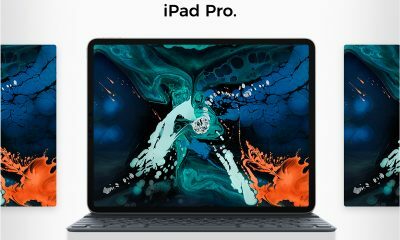 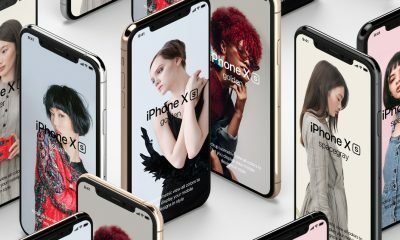 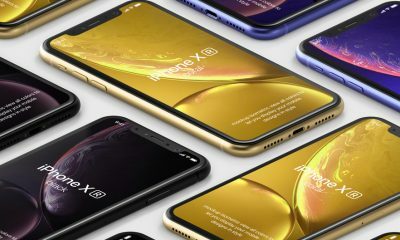 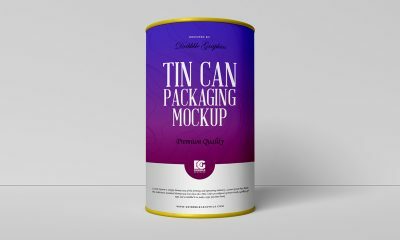 The dimensions are 4000×3000 pixels.